Free accounts to amazing Str8chaser.com. Stolen pass to amazing Realitythugs.com. New access to website called Realitydudesnetwork.com. Free accounts to brand new Dickdorm.com. Protected members area pass to brand new Twinksofeurope.com. 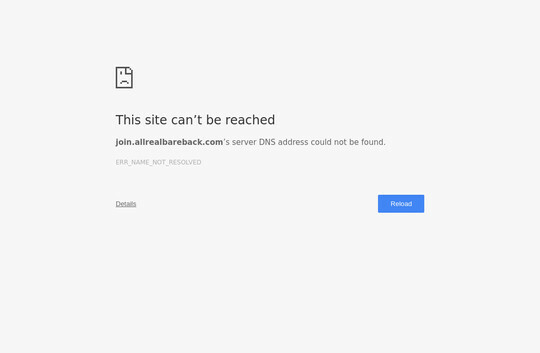 Free accounts to website called Allrealbareback.com. 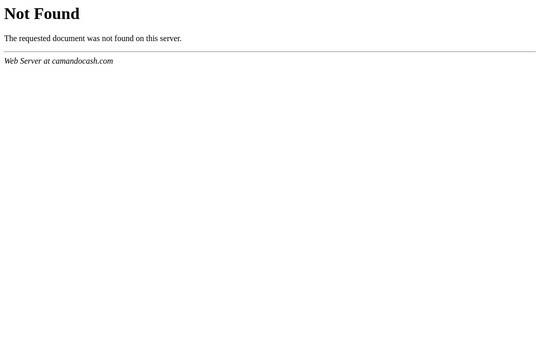 Just dumped pass to famous Babesnetwork.com. Hacked passwords to amazing Teenpinkvideos.com.